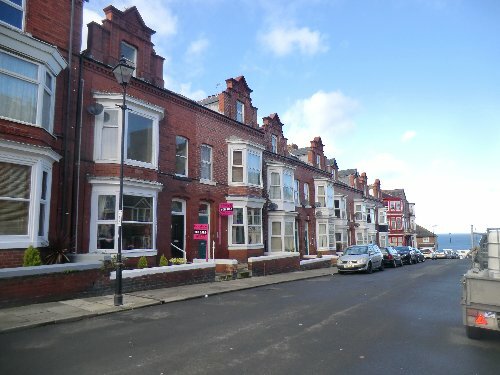 Map | For Sale | Saltburn-by-the-Sea, RUBY STREET - Leasehold Flat, 1 bedroom/s with 1 reception room/s. - Robson Carter Estate Agents - Saltburn, Redcar, Brotton, Skelton, Marske - Thinking of moving? Think Pink!